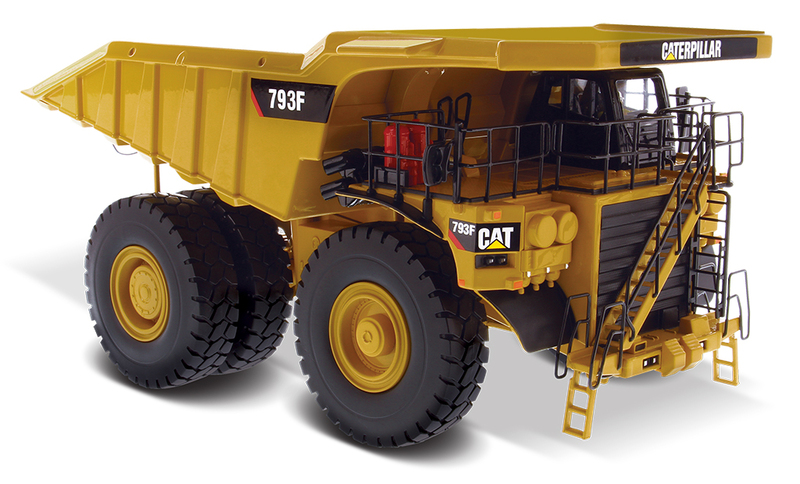 Look to Diecast Masters for top-quality “Real Replicas” in 1:50, 1:87, 1:125 and other scales. 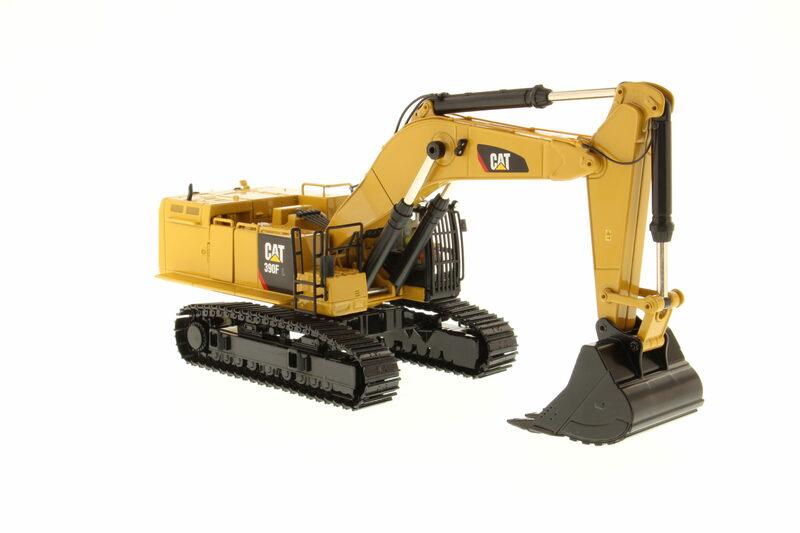 Our High Line Series features scale models of the newest Cat® machines, packaged in full-color metal boxes. 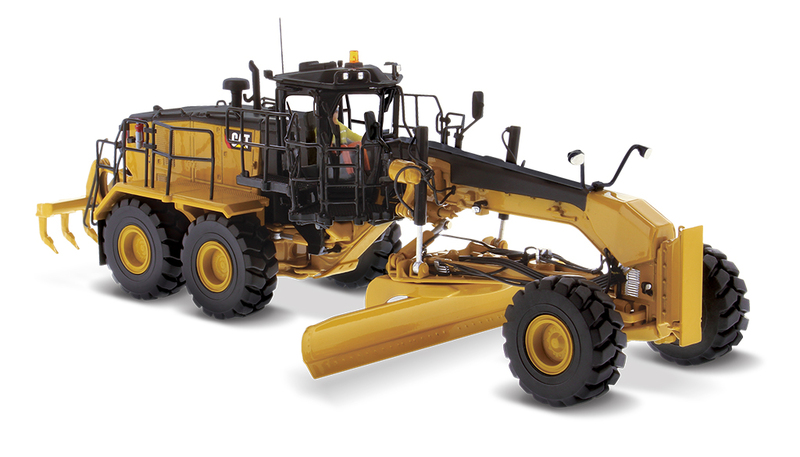 Our Core Classics Series models reflect the scope of machines working every day at construction sites, mines and quarries, agricultural and industrial sites. 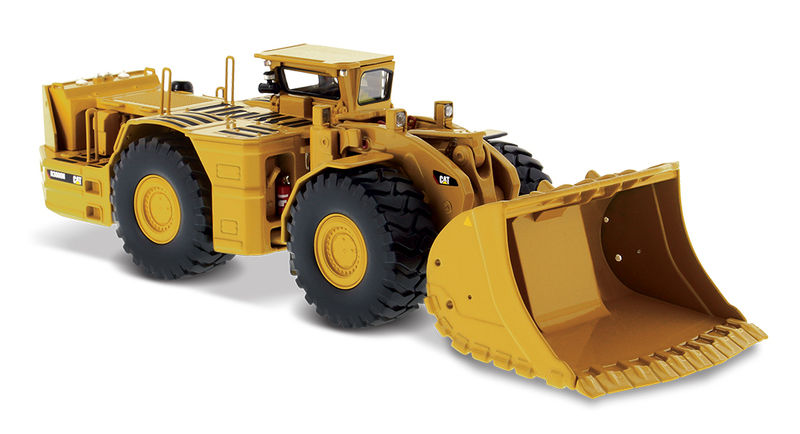 Our Commemorative Series models demonstrate unique takes on very special collectables. 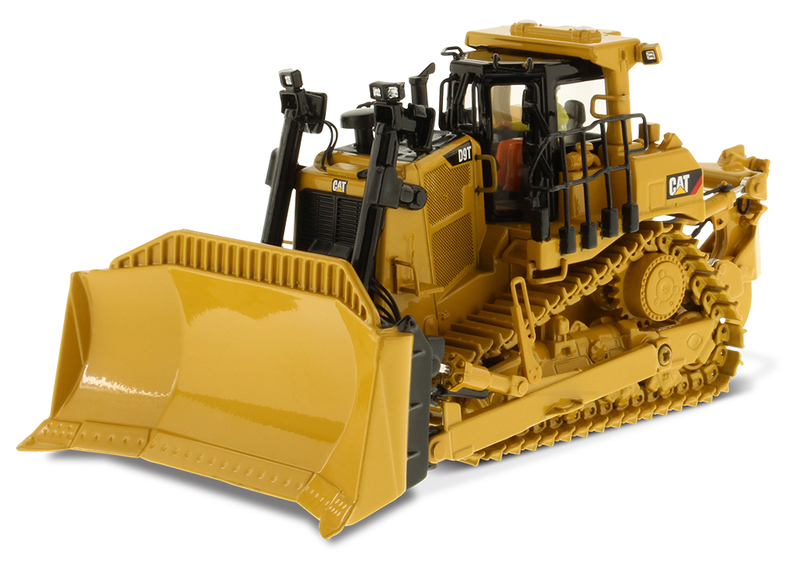 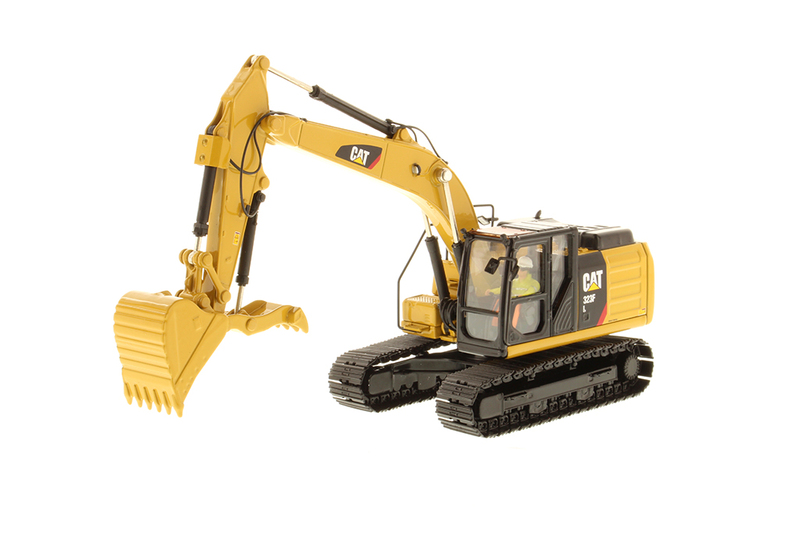 And our Elite Series models bring the largest Cat® machines down to a size you can hold in the palm of your hand – in exquisite 1:125 scale. 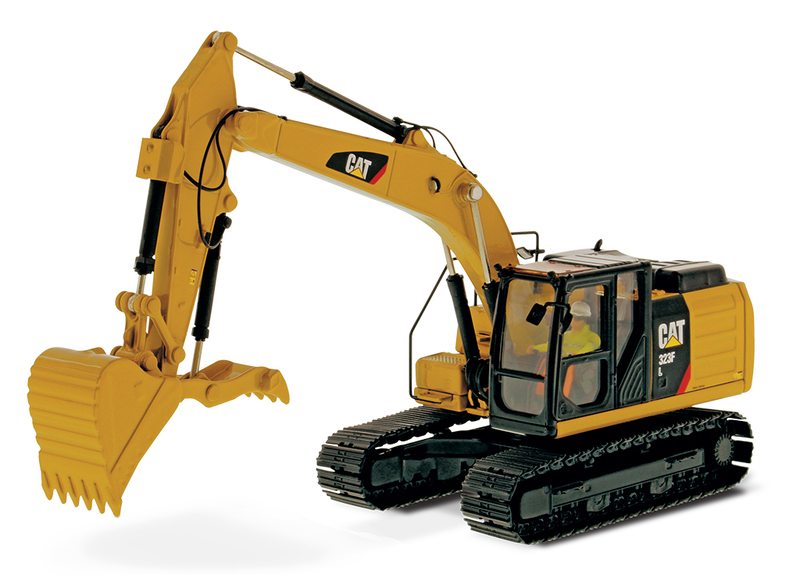 The Evolution Series brings together old and new Cat® machine models. 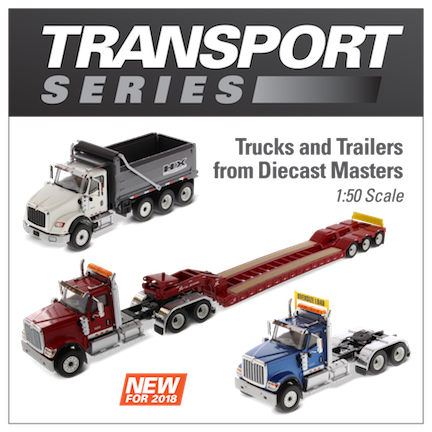 And our Transport Series includes on-highway trucks and trailers from several major brands. 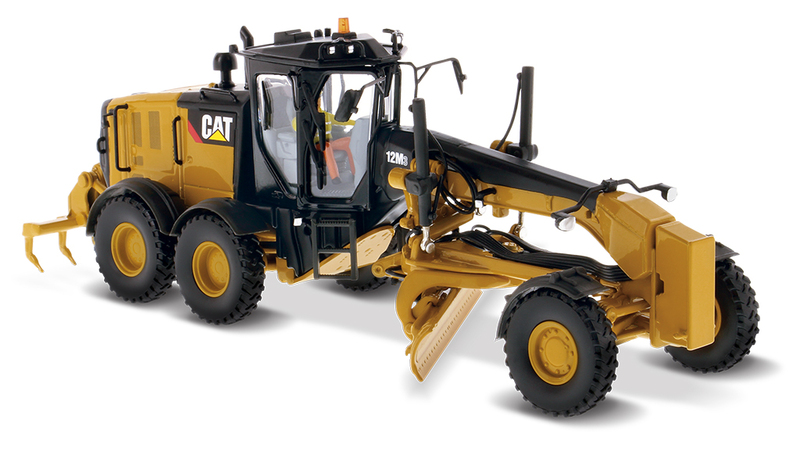 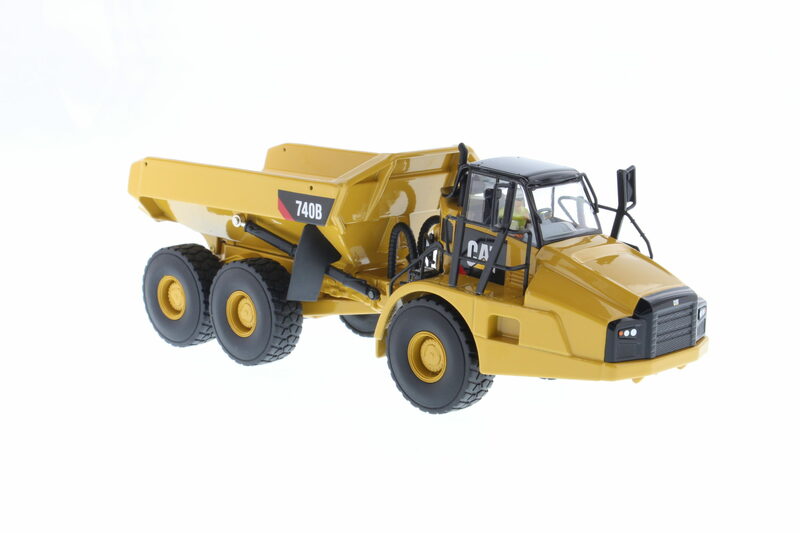 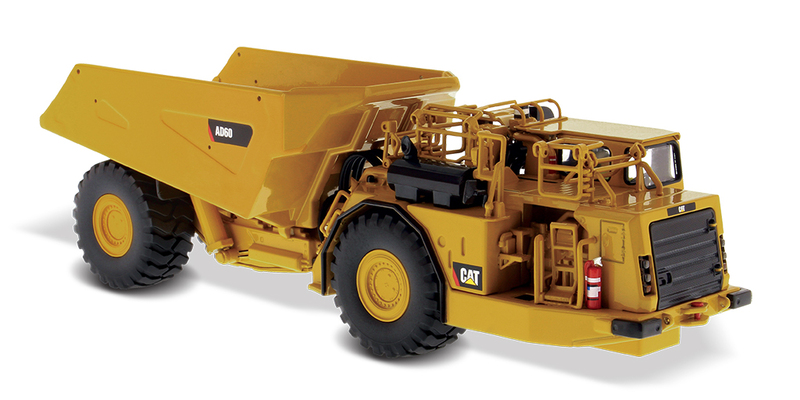 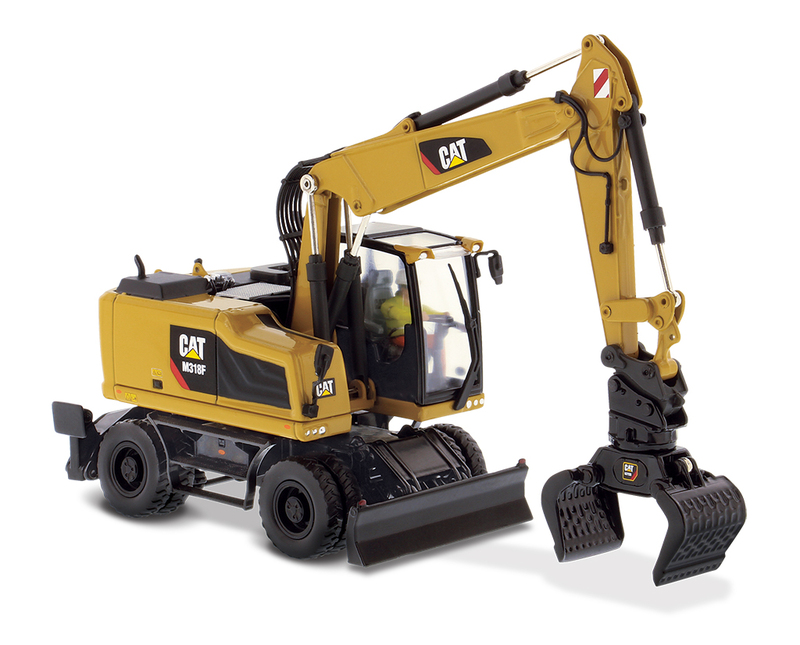 Diecast Masters models are available for sale at Cat® Dealers, retail stores, and at many on-line merchants. 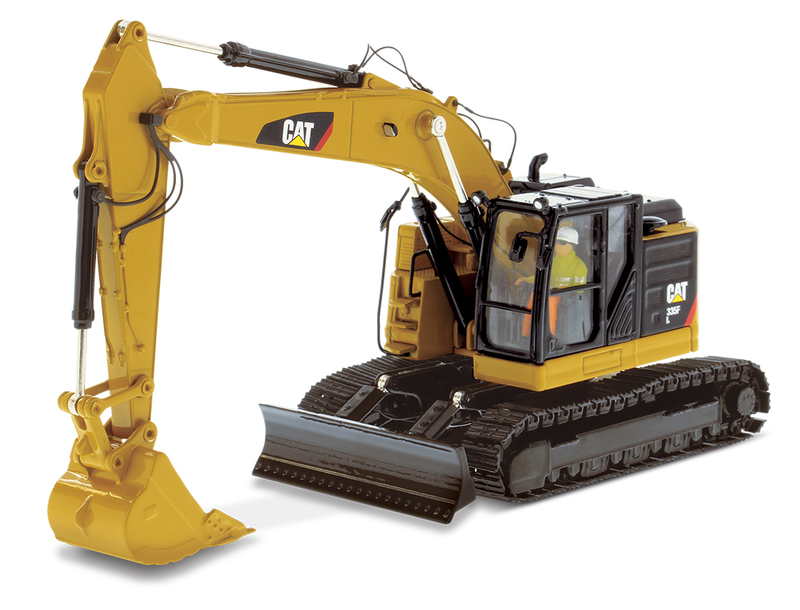 If you need help locating a seller in your part of the world, please contact one of our Distributor Partners.